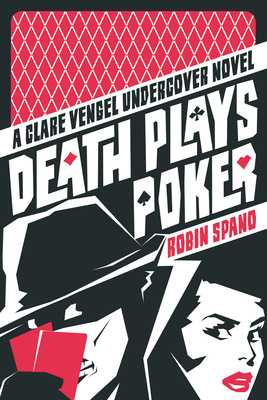 "World class poker players are being strangled in their hotel rooms, and undercover cop Clare is given her second big assignment: to pose as a poker player in a major televised tournament, befriend the suspects, and find the killer in their midst."--P. 4] of jacket. Robin Spano is a crime writer and the author of "Dead Politician Society." She lives in Steveston, British Columbia.